Illegal immigration is quite a hot topic, and growing up in Texas, it’s one that is discussed with flared tempers and higher stakes. With all this talk of self-deportation and failed reforms, it’s easy to treat people like statistics and forget that what happens in our halls of legislation affects people’s lives. 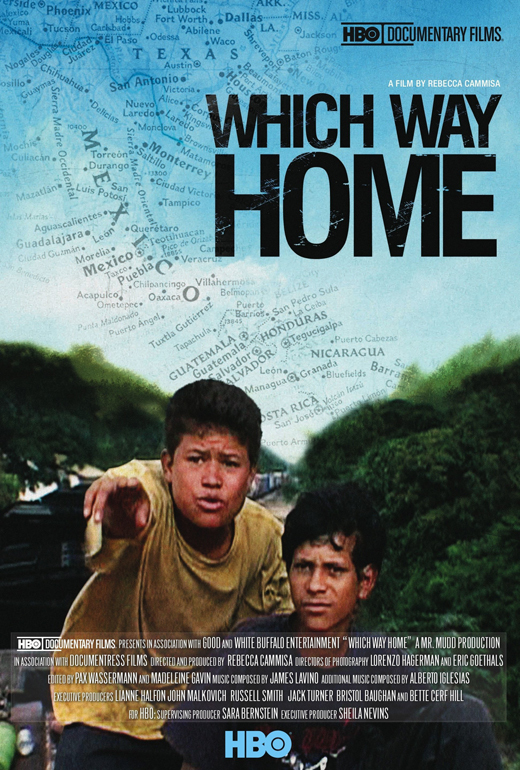 “Which Way Home” reminds us of the perilous implications of our immigration policy and its failures, putting a human face on the issue. Documentarian Rebecca Camisa cleverly avoids politics, never inter-cutting her stories of Central American children attempting to cross into the United States with shots of lawmakers in dark rooms far away. We only get to see what directly affects the voyage of these journeymen, such as the Border Patrol and the other Mexican agencies designed to curb illegal border crossing and deport those who have made it into their country from Guatemala and Honduras. From this perspective, we are trapped with the migrants, confined to their point of view, left to wander with them. Camisa literally gets her cameras on top of the freight trains that transport so many immigrants to America and gently prods into the souls of the children (yes, some are even as young as 9). She gets a peek into what motivates and scares them, what makes home so awful as to abandon it and what makes the United States so great as to flock to it. It’s these revealing, in-the-moment revelations that give “Which Way Home” such a quiet power. And while there are the occasional moments of sensationalism like a dead body floating in the river (that’s the opening shot), the movie draws its strength from the words and faces of the immigrants themselves. Who needs second-rate dramatizations of the passage like “Sin Nombre” when Camisa provides a much more jarring glimpse with real life? Yes! Sin Nombre was second rate, not the great film so many people seem to think it is. Haven’t seen this but it sounds very interesting, just added it to my watchlist.